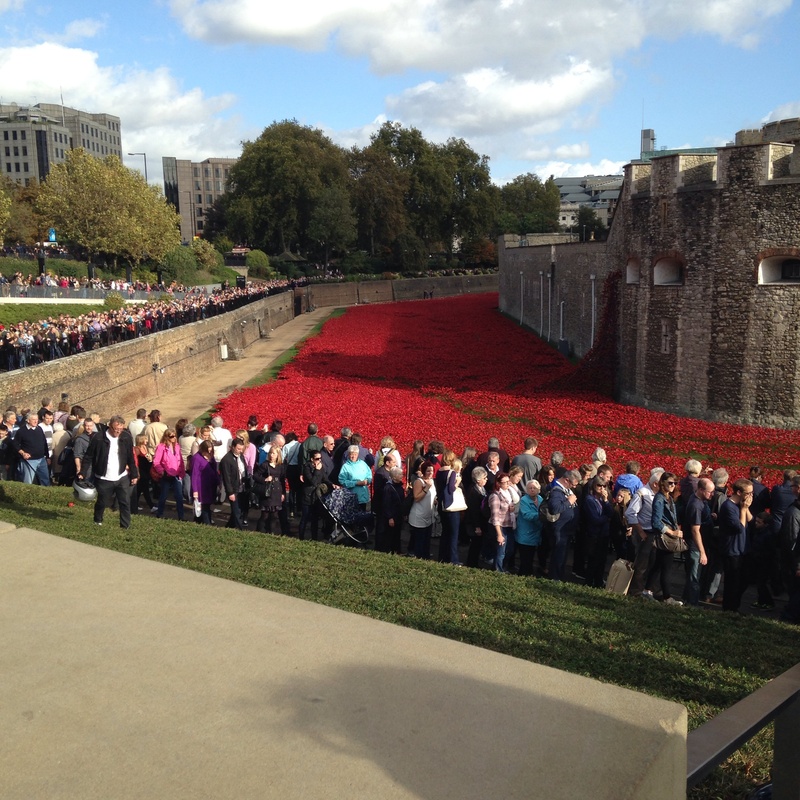 Tower of London: A River of Red in an Ocean of People! 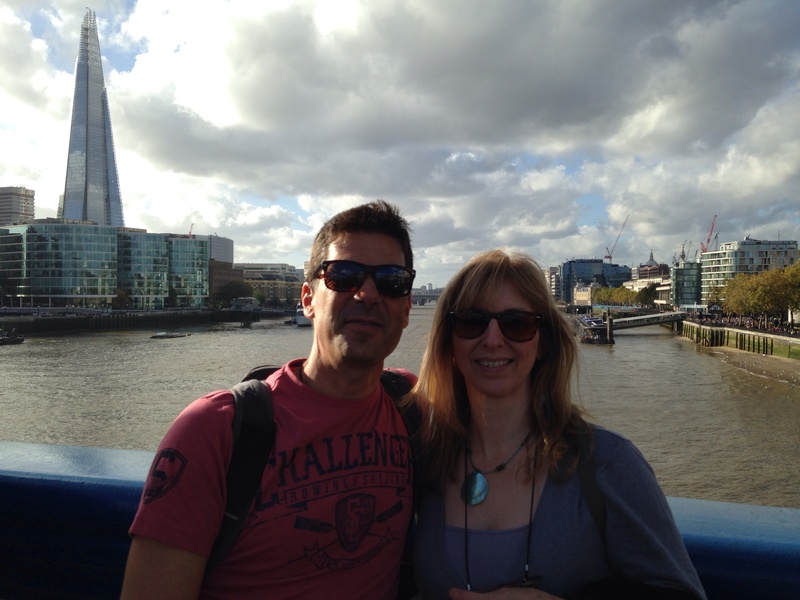 We had a trip at the weekend to the Tower of London. It was a great experience! I will never ever be a person who enjoys city life. I don’t mind a visit to a beautiful and interesting city: Barcelona and Amsterdam are two of my favourite places. But generally, I don’t like the noise or the traffic, I don’t enjoy crowds, I am not a fan of the hustle and bustle and I can’t wait to get home. If I had to live or work in a large city I think I would struggle. I find Colchester stressful enough in the rush hour, and it’s hardly a metropolis! 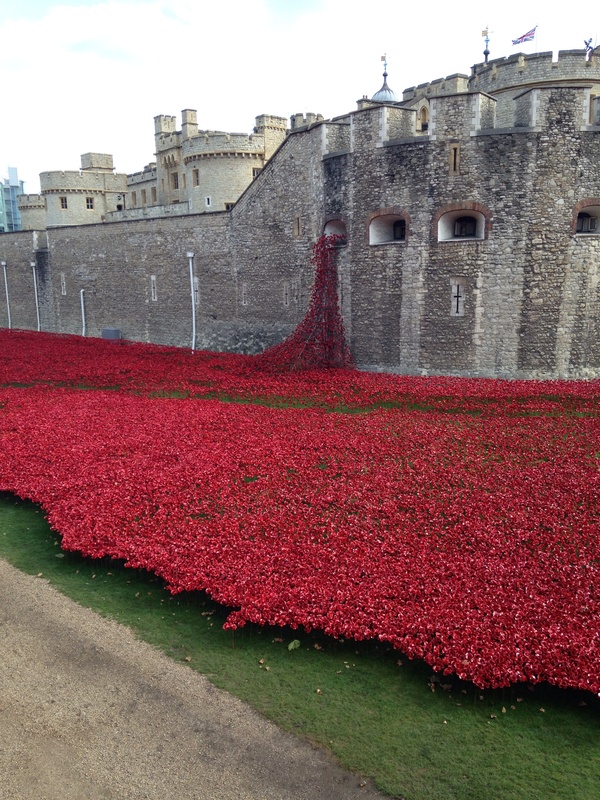 Having said that, I did want to visit my daughter and see her new student house share in the East End, and I really wanted to see the poppies at the Tower of London. With four of us going, driving was by far our cheapest option. The roads weren’t too clogged up being a Sunday, but it was busy enough. 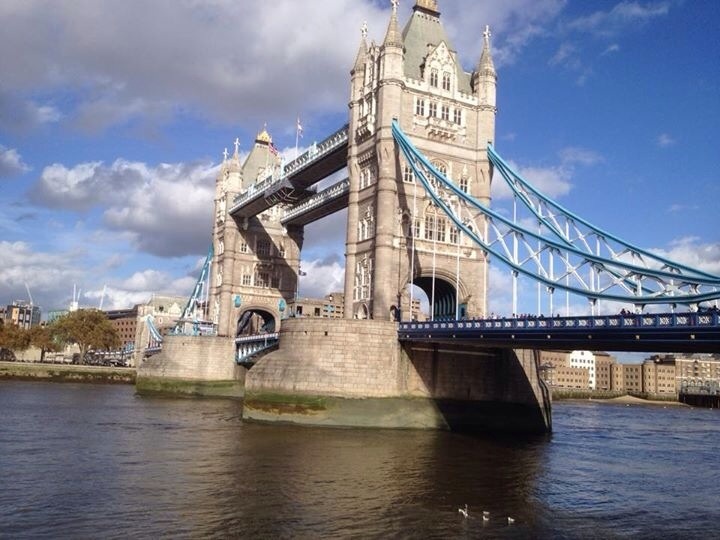 We managed to park near her house, had a very reasonable roast at the local Wetherspoons (£6.95 each including a drink), then set off on the underground to Tower Hill. It was packed! Every one had the same idea it seems. The poppies really are stunning; they are very beautiful and rather moving, so if you are able to get there before Armistice Day on 11th November, you really should. I don’t know who had the idea to make a porcelain poppy for every man who fell in the First World War, and then plant them in a stunning display around the Tower of London, but it was a great one. So I was glad to get home, but even happier to have been :-). Thank you so much for the poppy view. I had no idea this was happening, well, I do live on another continent, after all! but one of those poppies is for my Uncle Jack, who fell at Verdun.